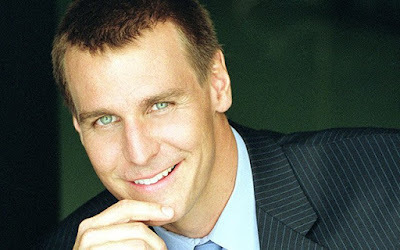 Ingo Rademacher, who originated the role of Jasper “Jax” Jacks in 1996, is set to return to General Hospital on a recurring basis. TVline confirms that the Jax will first return to Port Charles on July 29. Reportedly, Jax will find himself involved with ex-wife Carly (Laura Wright), and her search to find out who donated the mystery kidney to save their daughter Josslyn's (Eden McCoy) life.